Social media has become the instant communication tool of the 21st century. It is used for everything, from big business to personal gossip. And it is also a great tool for poets and authors. 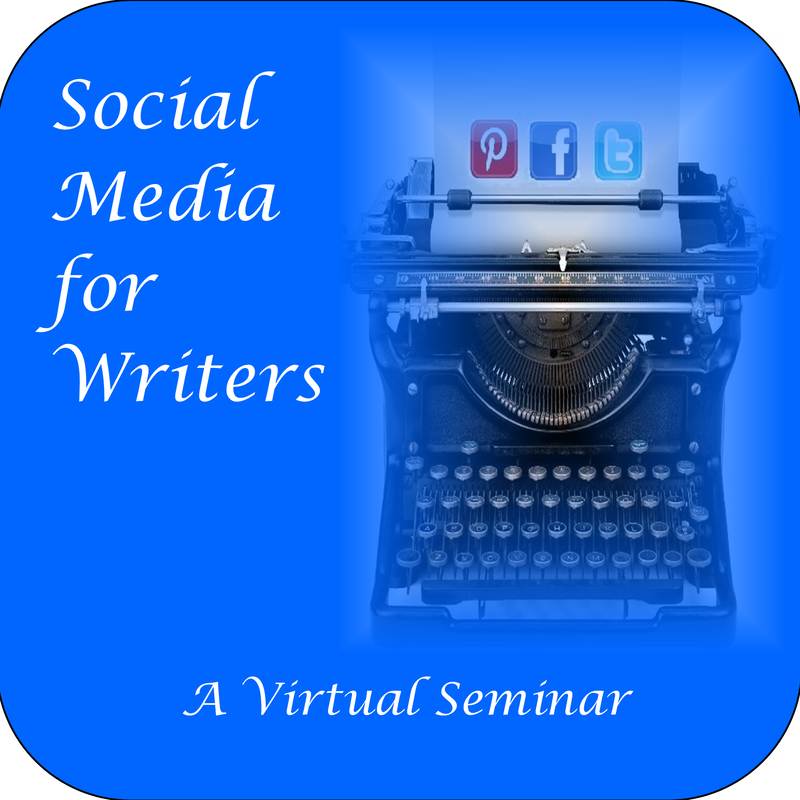 But many authors have trouble figuring out how to optimize social media to build their following, and not get overwhelmed with the multitudes of options. Local Gems Press shares the secrets of using social media effectively. ~ Why do big companies hire full time social media managers, and how can you as an author tap into the excitement? ~Find out the best ways to have people pay attention to your posts and not scroll past. ~ How to grow your audience and hang on to them. ~ Learn the right method for using social media posts to lead to a conversion to generate book sales! Purchase your ticket. You will be emailed a link to a private web broadcast set for the time scheduled. Before the seminar you will be emailed a slide presentation. You can read it in advance, and use it to follow along on the live broadcast. During the broadcast there will be time allotted for questions and answers. Everyone signed up will be given the teleseminar number to call, and questions will be answered in order of call-in. What If I Can't Make The Time? Got something the time of the live broadcast? The benefits of being virtual is flexibility. Everyone who signs up will be given a downloadable audio file of the live seminar once the seminar is complete. Have a question you still want answered even if you can't call in? Email it to us before the broadcast and we will answer it live. On the left tell us your name, email address (a real one, because that's how we will send you the information you will need) and tell us what you are most interested in learning in the virtual seminar. ​Once you submit the form, you will be taken to the order page where you will be able to purchase your ticket to the seminar.